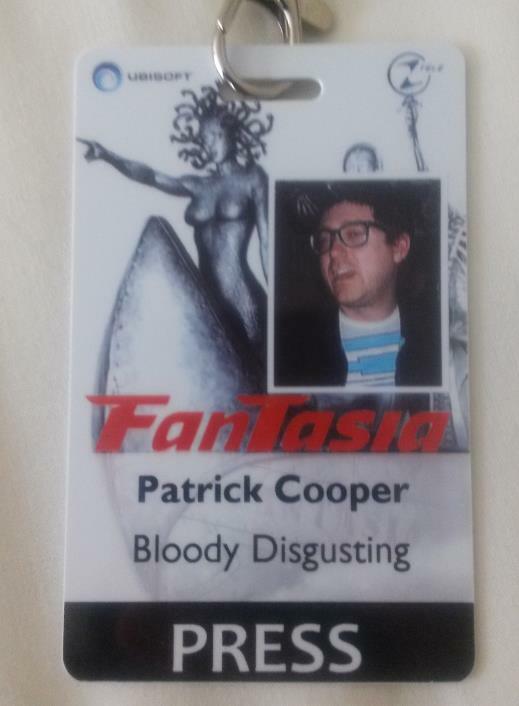 I was lucky enough to attend Fantasia Fest last month in Montreal. I watched a lot of great movies and ate a lot of good food. Mainly croissants. SO many croissants. Here’s a round-up of my reviews from the festival, which sported some of the nicest, most helpful volunteers and employees I’ve ever experienced. The Fantasia folks are wicked nice and genuinely excited about film. They know how to throw one damn good fest too. Despite earning some mean blisters that put me on my back for a few days, I can’t wait for the 2015 Fantasia Festival. Montreal is a beautiful, exciting city and Fantasia matches its home’s vibe.